Map of Ford County and Paxton. 1 : 350000 Campbell, R.A.
1 : 1690000 Tanner, Henry S.
1 : 834000 Johnson, A.J. 1 : 1300000 Colton, G.W. 1 : 1750000 Buchon, J. A. C.; Carey, H. C.; Lea, I. 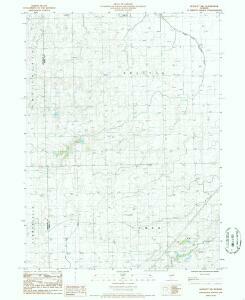 Shell Highway Map of Indiana. 1 : 1690000 Lucas, Fielding Jr.
1 : 1370000 Tanner, Henry S.